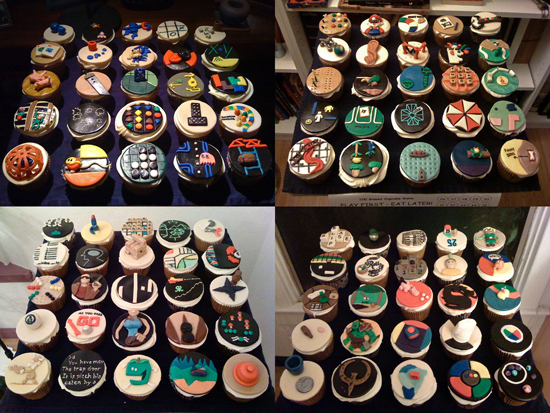 How Many Games Do You Recognize on These Cupcakes? Check out this awesome cupcakes game spotted at a party recently. The hosts made 100 cupcakes, each decorated with a different image from a game — video, board games, or otherwise. 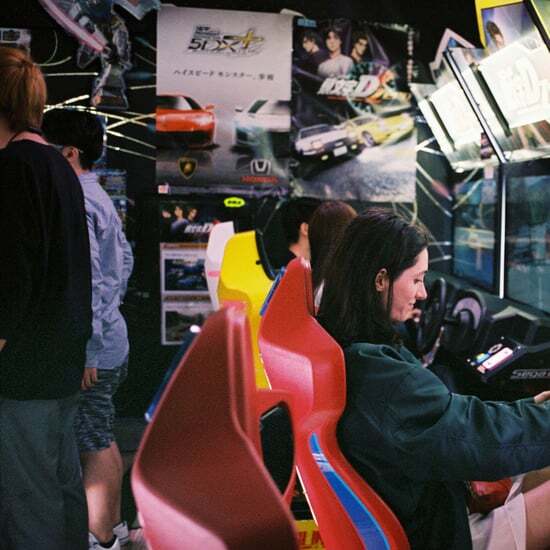 I've already spotted some of my favorite video games among the cupcakes — how many can you see?